Our principal aim at St Paul’s Day Nursery is to create a safe, loving and fun environment in which each child is able to develop and learn at their own pace. The Day Nursery has been awarded OFTED’S highest rating of OUTSTANDING. 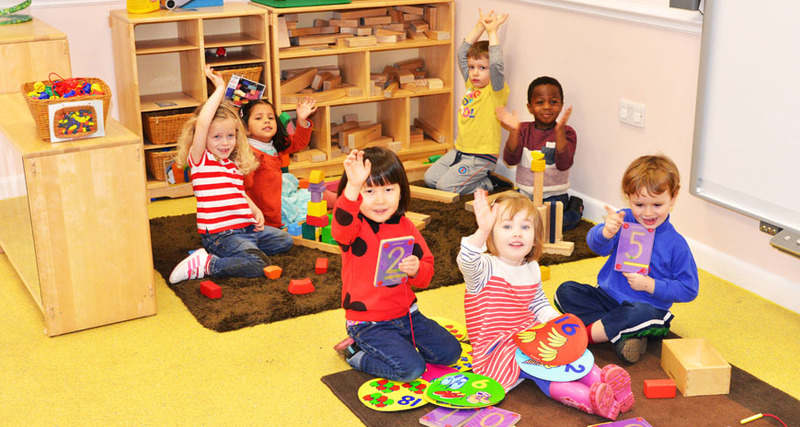 We provide high quality care and education following the EYFS curriculum as found in Nursery Schools with an emphasis on individual learning through play. We believe that children are foremost their own educators – natural learners with ability, curiosity and imagination. We cater for babies and pre-school children aged from three months to five years, and the Nursery School is open Monday to Friday from 7:00am-6:00pm, 51 weeks a year except bank holidays, Christmas breaks and special holidays. The Nursery School has been purposely designed to accommodate 54 children in a pleasant off-road location in the centre of Bordesley Green. Adequate parking is available for dropping off, and easy access is available from the main road. We are OFSTED registered and a member of the National Day Nursery Association.